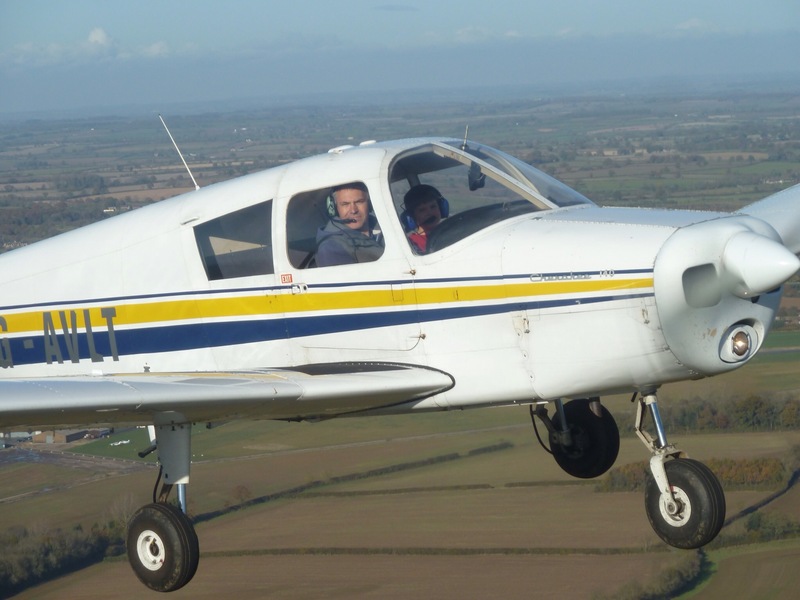 Mike has been at Turweston for the past 10 years and has 26 years of instructing experience, amounting to over 11,000 hours spent teaching in the air! 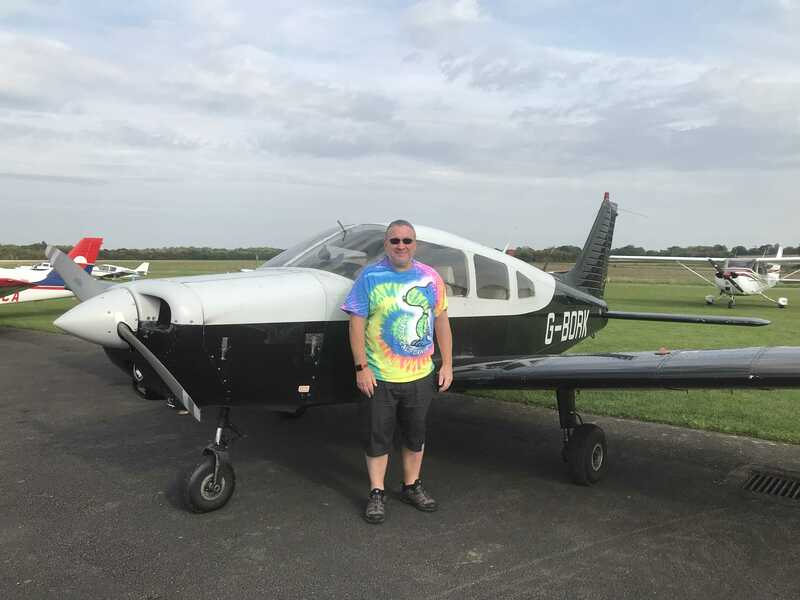 Mikes obsession with aviation began at the age of 14 when he joined his local Air Cadet Squadron and he has since passed the ‘bug’ on to his two children. 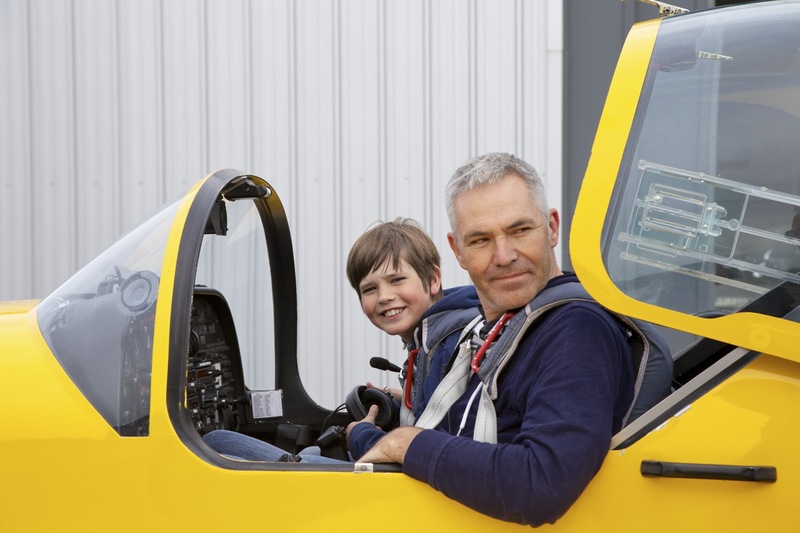 The proudest moments in his aviation career were sending his daughter solo on her seventeenth birthday and following an age reduction by the CAA his son solo on his sixteenth birthday. 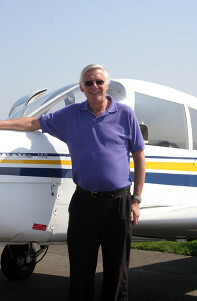 Mike is also keen to teach students the importance of safety when in and around the aircraft. 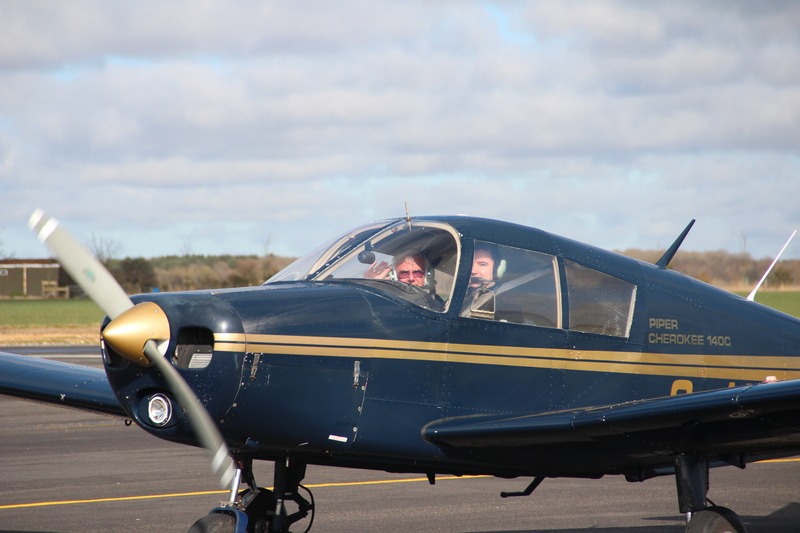 He is committed to only flying in the optimum weather conditions to ensure students make safe and practical progress throughout their PPL course. 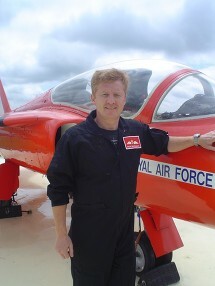 Simon Braithwaite has been a Flying Instructor for over 20 years, both in the Royal Air Force and in the PPL world. 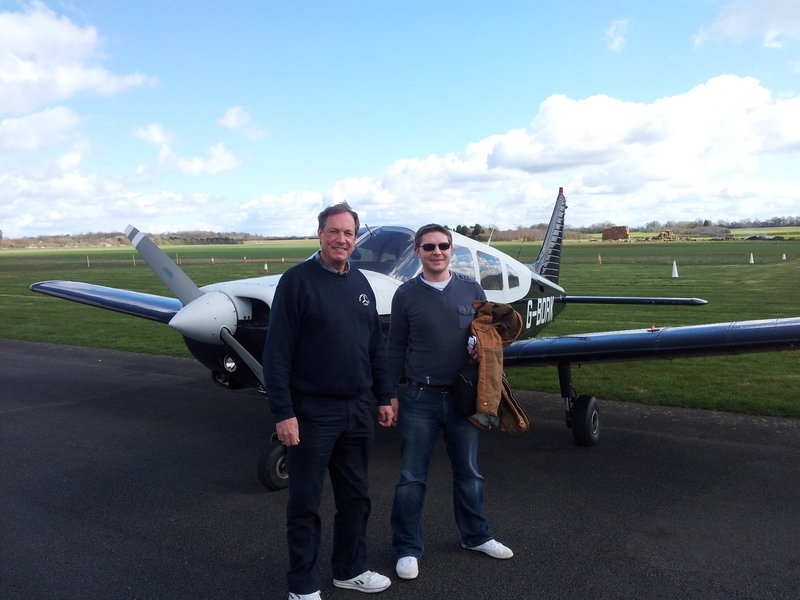 He has instructed on a wide variety of aircaft including the Tornado, Bulldog, Cirrus, as well as taildraggers and simple and complex single engine piston aircraft. 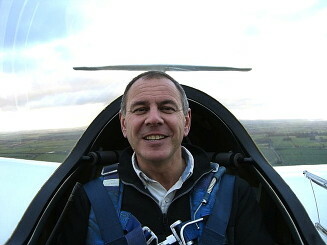 Simon enjoys teaching not only the standard PPL syllabus, but also more advanced PPL skills including IMC ratings, formation, spinning and aerobatics. In his spare time Simon is a commercial pilot flying Boeing 747s. Paul learnt to fly on the Scottish Aviation Bulldog whilst on Manchester and Salford Universities Air Squadron back in the early 80's. This was followed by a further eleven years of service which involved three tours flying the Tornado F3. 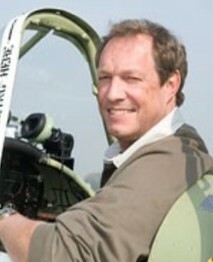 In 1995 Paul was selected to spend two seasons displaying the Spitfire and Hurricane with the Battle of Britain Memorial Flight. During this time Paul was privileged to fly the Hurricane over Buckingham Palace during the VE celebrations. Paul is currently a Captain on the 787 Dreamliner. Martin’s career in aviation has spanned from light turbo-props to long haul heavy jets, but he now enjoys bouncing around Europe for a major UK airline. 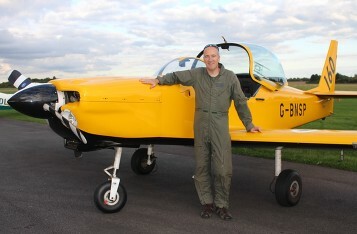 During his GA flying he’s participated in “precision flying” competitions (winning the 1995 Wilkinson Sword Trophy for precision navigation and landings) and more recently has flown competitive aerobatics in a range of aeroplanes including the Firefly. 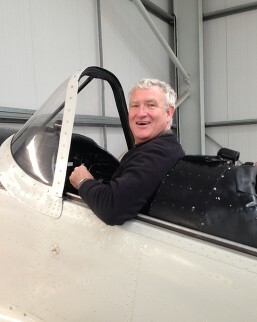 Martin is passionate about introducing people to aviation, and especially pilots’ to aerobatics as a way of improving their skills and safety. When not bringing up his four children and flying he runs a national healthcare charity promoting human factors understanding. Ian learnt to fly at Sywell in 1972 after winning a Flying Scholarship.He qualified as an Instructor in 1978, a rating he has held to date, and was a full time Insructor at Sywell from 1978-1982.He obtained his Commercial Licence in 1980 and flew Piper Aztec and Navajo twins mainly.He joined British Midland Airways in 1982 and flew Turbo-prop then various Jet aircraft, latterly the Airbus A330 on long-haul and A319, A320, A321 aircraft on European routes. 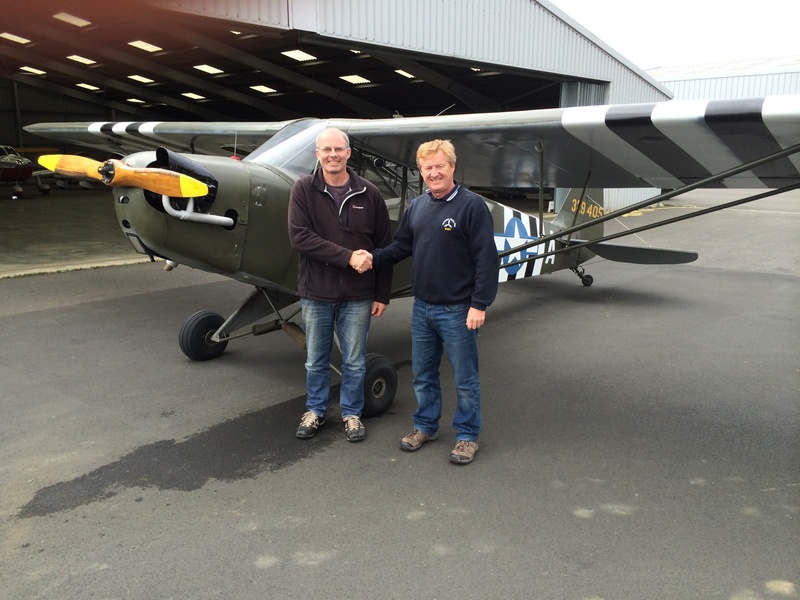 He has more than 20,000 hrs total time including 3,000 hrs Instructional flying and lots of tail-wheel experience, mainly on Chipmunk, Tiger-Moth and Piper Cub aircraft.